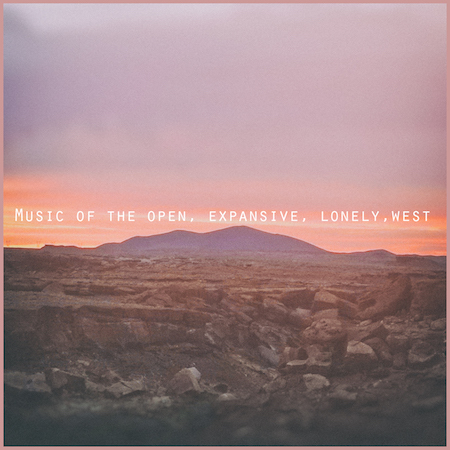 Stripped down, wide open music that embodies the spirit of the wide open and lonely landscapes of the American West. Written and performed by Ryan McTear. Features guitars, both acoustic and electric as well dobro, Rhodes and Wurlitzer electric pianos and some light ambient analog synthesizers.